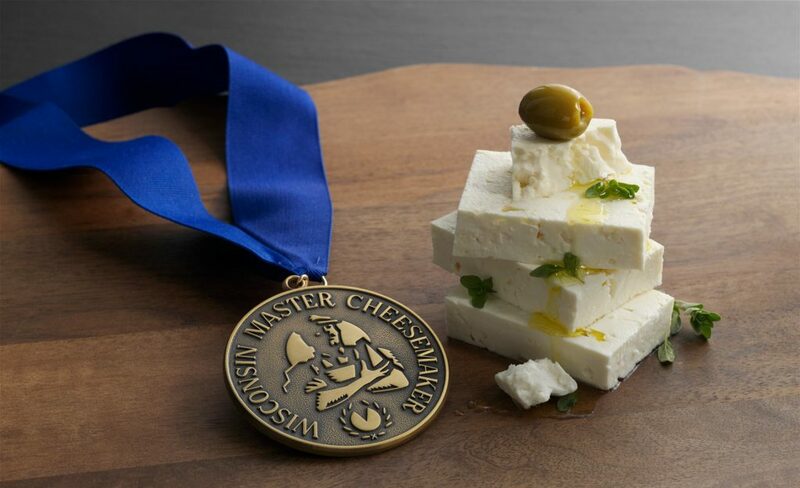 Our award-winning Odyssey® Feta is available for food-service applications. Choose from Crumbled, Loaf, or Chunk-in-Brine. 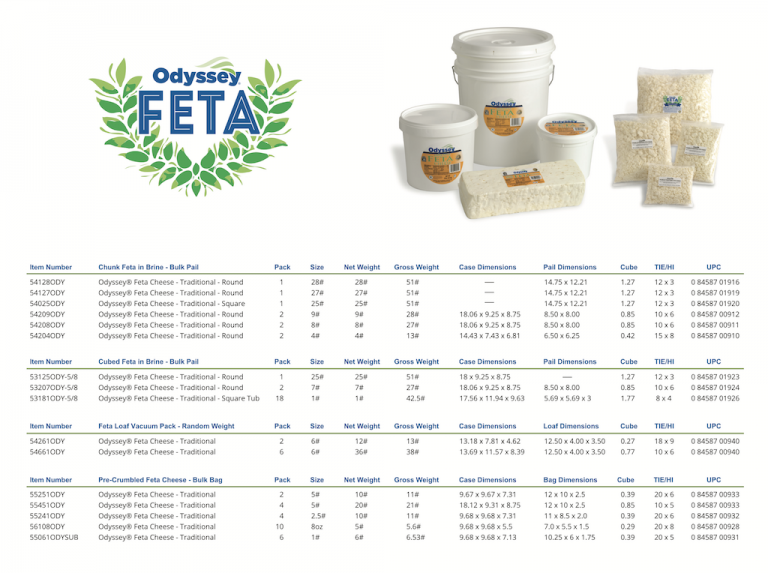 Download our sell sheet to see our current offerings and case sizes. When it’s time for healthy options on your menu we know how to infuse creativity and taste. Greek yogurt is high in protein and low in sugar. It’s a fun substitution for whipped cream, sour cream, butter, mayonnaise, cream cheese, olive oil, shortening and milk. Think of it as the perfect healthy ingredient that’s loaded with protein. Need a custom recipe? We’re experts in the manufacturing of Greek yogurt with the capabilities to dial in the right amount of volumes. We also take food safety seriously and deliver uncompromising quality assurance. So, look to us to deliver, safe, high quality, innovative product formulations that taste great.